Prisoner at a Desk; The Phoenix; The Lady and the Unicorn/ The Cluny Tapestries; The Swans. Of the Seasons/Sangre de Cristo Mountains, Santa Fe, New Mexico; My Sisters, O My Sisters; The Return of Aphrodite. On a Winter Night; Death and the Turtle; A Celebration of George Sarton; An Observation, Girl with Cello. 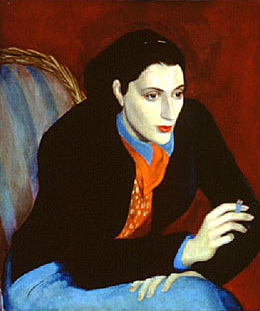 Order "May Sarton reads: As We Are Now, Journal of a Solitude (excerpts)" ISBN 1556440553 54 min. Order "May Sarton: Excerpts from a life" 4 hours 15 min. Performed by Andrea Itkin, also features Sarton herself, reading her famous poem, "The Phoenix Again," and thoughtfully discussing her life and work.